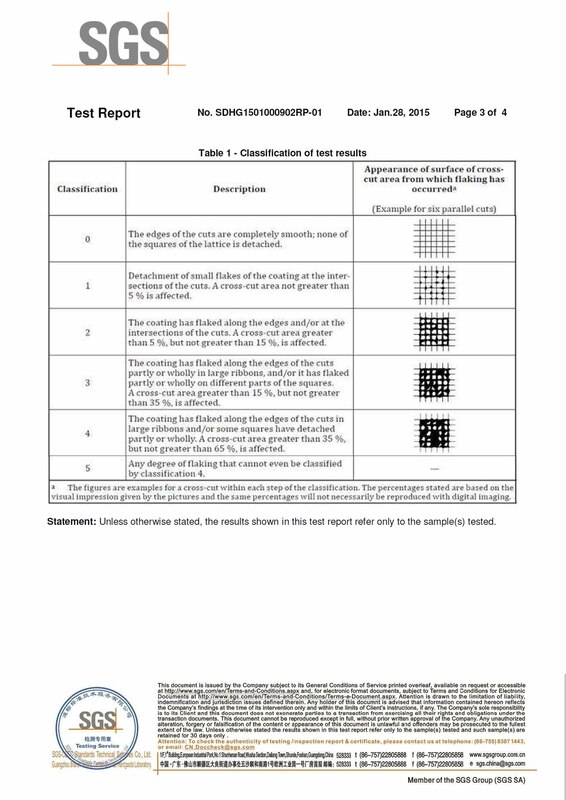 Lotus Rock pans have been tested by a number of internationally approved and accredited testing service companies such as SGS and TUV, all of which have been done according to FDA, EEC and LFGB regularity standards. 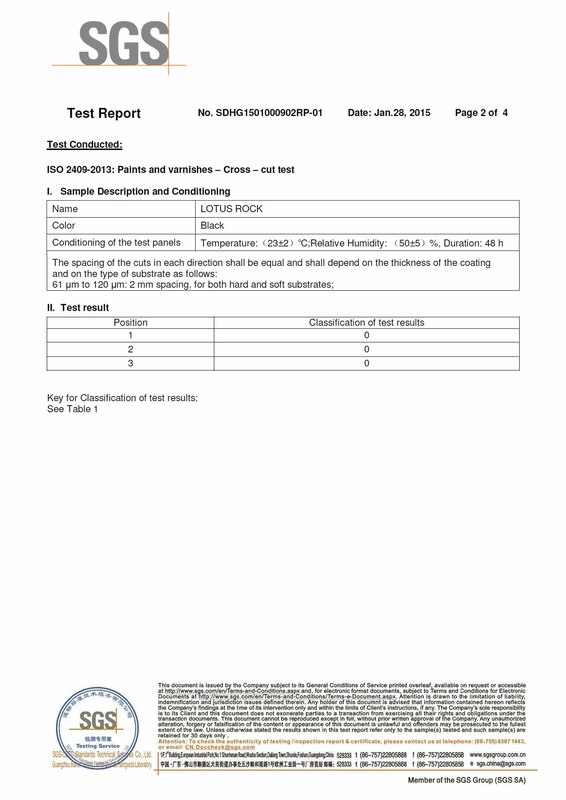 Testing reports have been commissioned to check for handle quality, such as here and here, as well coating performance and scratch resistance, such as here, here and here. 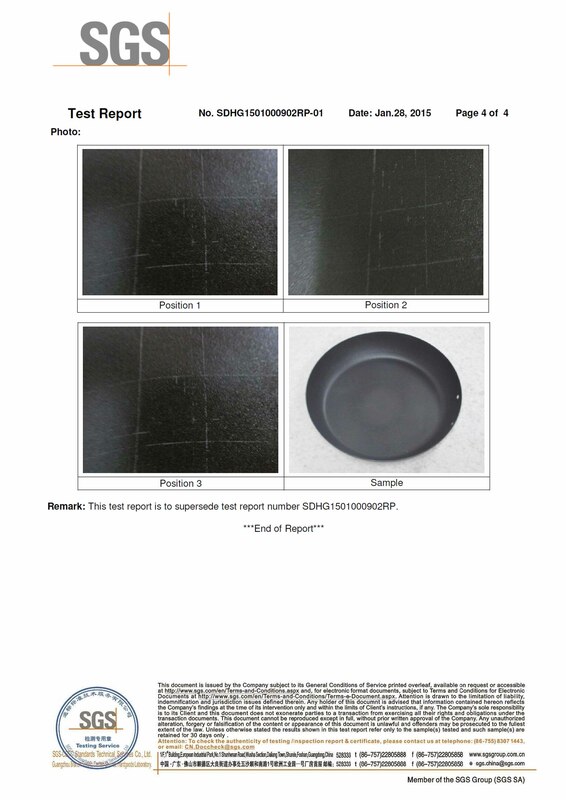 In addition, test reports have been completed to examine the structural integrity of Lotus Rock pans, such as here, as well as the quality of the steel substate, as shown here. In order to demonstrate that all Lotus Rock pans have a non-reactive surface, tests such as this have also been done.